Welshman Gareth Bale will definitely be feeling on top of the world at Real Madrid as he has found favor under new Real Madrid manager Julen Lopetegui. 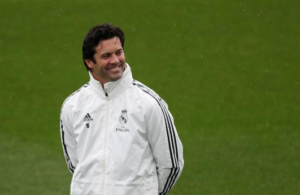 It is believed that he’s set to be the key man at the Bernabeu. 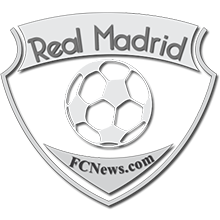 The manager has now come out to laud Bale, insisting that he has the quality to lead Real Madrid to success. Lopetegui has insisted that Bale can help fill the void that was left by Ronaldo after his departure to Juventus this summer. 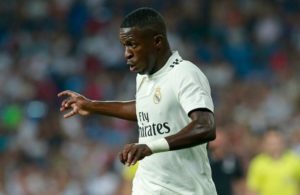 The Welshman had been linked with a move away from the Bernabeu this summer after failing to seal a regular spot in Zidane’s starting lineup. 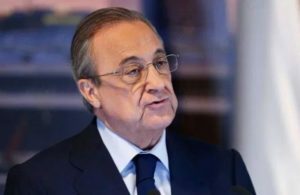 However, his fortunes appear to have turned around after Lopetegui’s arrival and Ronaldo’s departure. Bale, 29, joined Los Blancos in 2013 in an £87m deal and has gone on to win 4 UEFA Champions League titles. He played key roles by scoring goals in some of the final games when the going went tough, the latest being his brace against Liverpool in a 3:1 victory in Kiev. 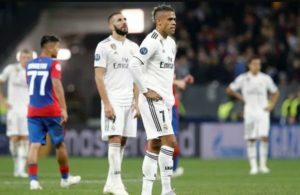 Lopetegui hinted that Bale and Benzema had aligned perfectly in pre-season training whilst expressing confidence in the current squad he is parading. 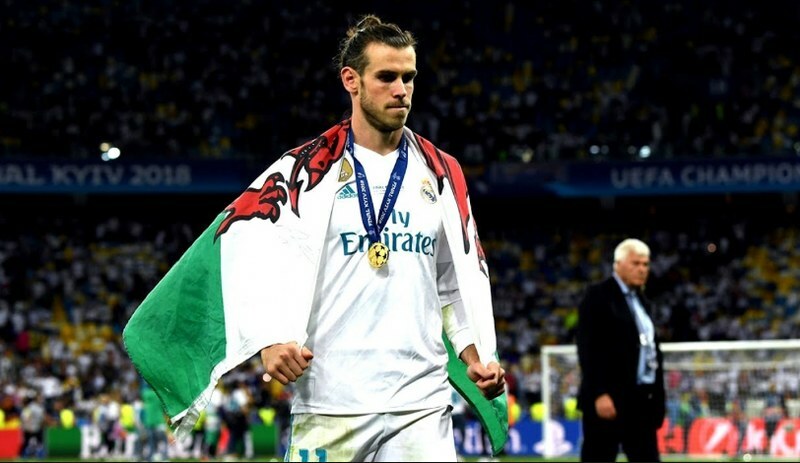 He added that there was no chance that Bale would leave Los Blancos this summer as he dismissed talks of a summer move to the Premier League for the Welshman.